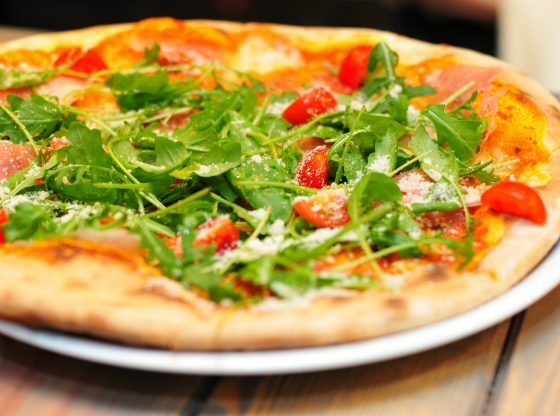 Italian restaurant space available for lease perfect for a pizzeria, located in popular and busy shopping mall in Morrisville, North Carolina. Restaurant space has a hood, commercial pizza oven, grease trap, walk-in coolers and freezers, storage room, restrooms. Landlord will provide Tenant Allowance. The restaurant is currently closed. Competition: Limited competition. The location is marketed as a shopping destination. The information above has been provided by the leasing company, and is subject to change without notice. Buyer must independently verify any of the information about the business, and we assume no responsibility for its accuracy or completeness.